The Supreme Court has discovered recently that the Karnataka High Court “violating” the guidelines issued for filling up vacancies in the cadres of civil and district judges regularly.It was found by the apex court that the High Court took 29 months to complete the selection process to the 17 posts of district judges (direct recruitment category) as against the deadline of five months.“If the High Courts do not comply with the request made by this [Supreme Court], by a judicial order, we do not know whether any ordinary citizen would think of complying with the orders and directions issued by this court,” the apex court observed in its April 28 order. A committee, headed by a senior judge, which was monitoring the recruitment process. One of the consequences of the slow recruitment process has been that B.A. Patil, was recently removed from High Court’s Registrar-General post and transferred to the post of Registrar (Vigilance).In 2008, the apex court had directed all the High Courts to fill up vacancies in the cadre of district judges every year and complete the recruitment process between April 15 and September 15 every year. From the records, the Supreme Court found that the High Court had invited applications for filing up 17 posts of district judges on November 17, 2012. However, the HC did nothing for two years as the examination for these posts were held only on October 11, 2014. A Bench headed by the Chief Justice of India also noticed that the High Court did not initiate recruitment process to fill up vacancies in this cadre for 2013-14. “The High Court had not taken serious steps to fill up the vacancies which they had advertised in November 2012,” the apex also remarked. Besides, the apex court had told the High Court “not to hesitate to change, if needed, the Registrar-General”, and appoints an R-G who can really help and assist the court in complying with the orders issued by the Supreme Court from time to time. 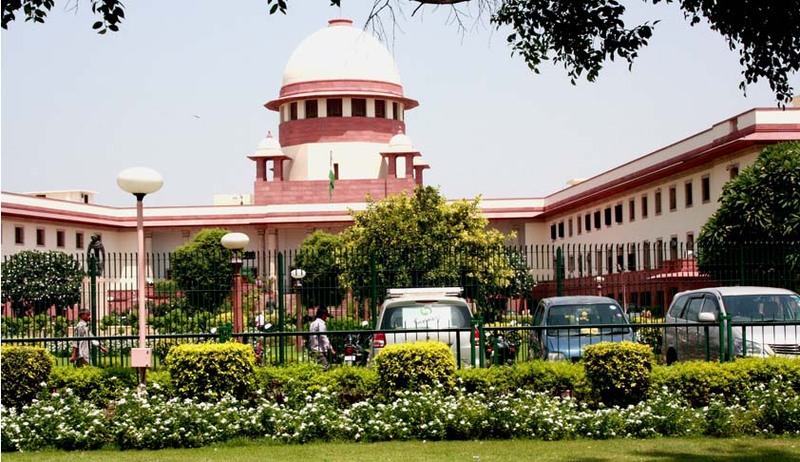 Moreover, the SC found the irregularity that the High Court’s Full Court had not decided on approving selection of candidates, who had cleared the exam, even though exam results were ready in February.